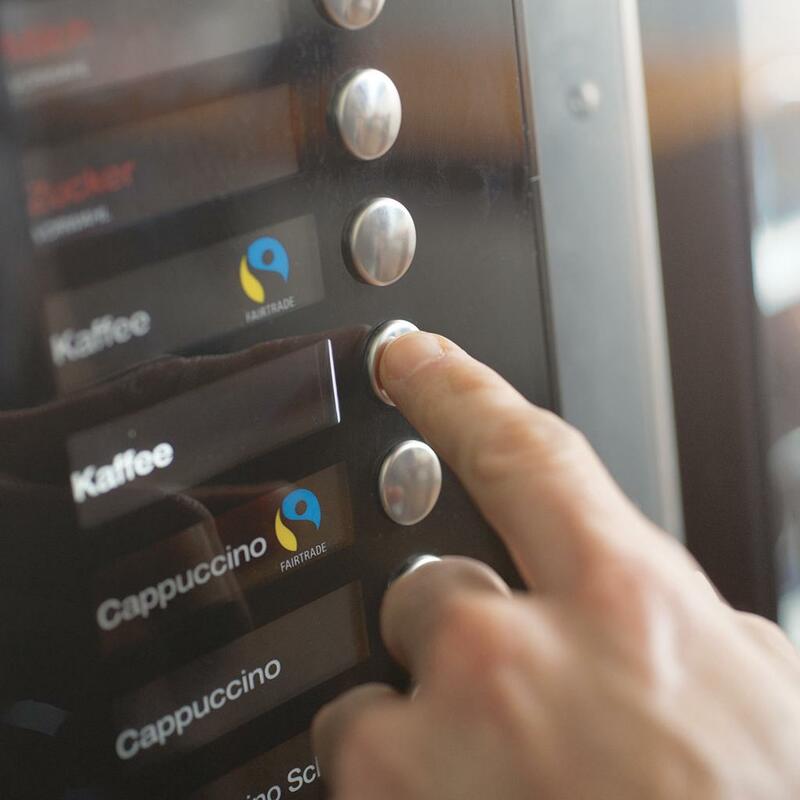 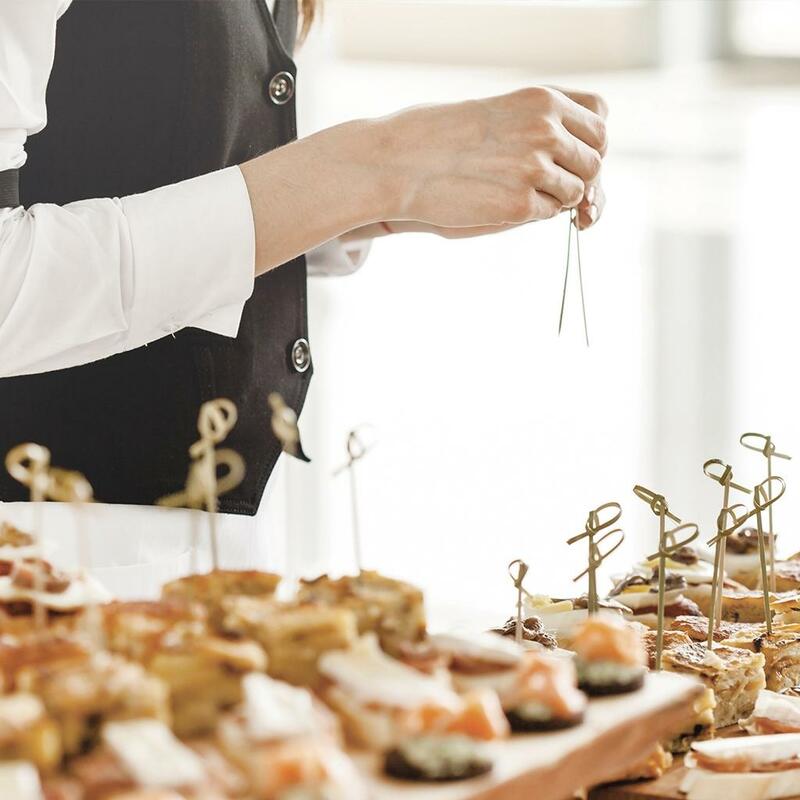 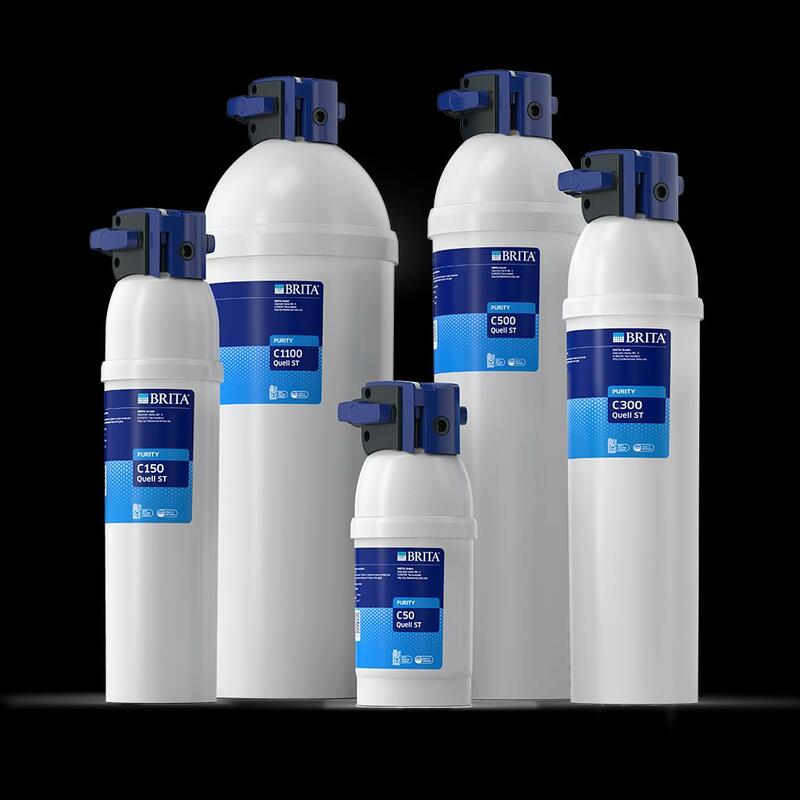 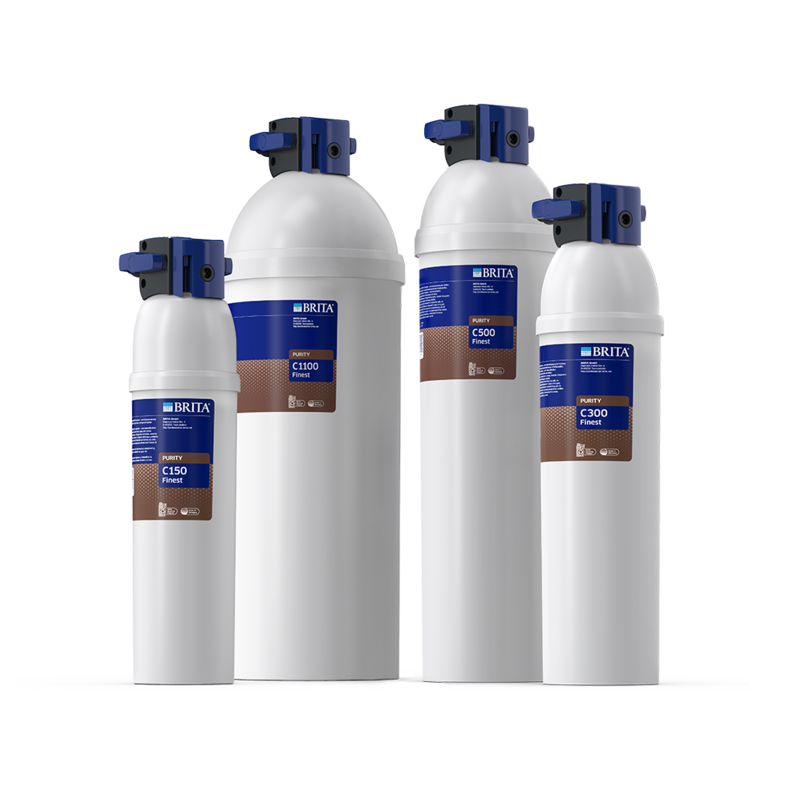 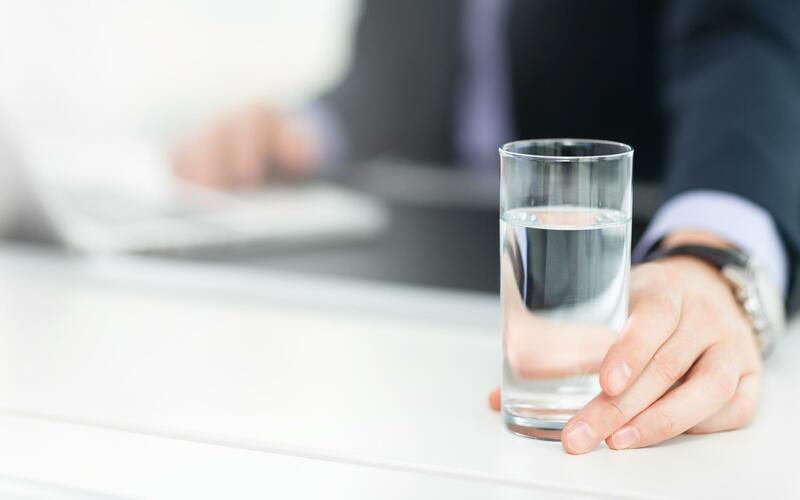 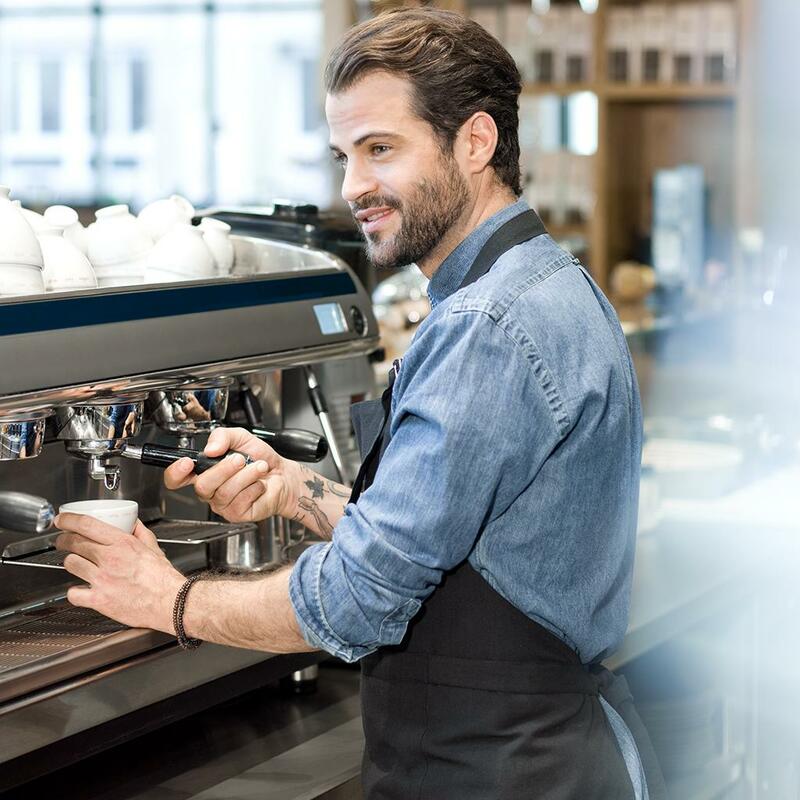 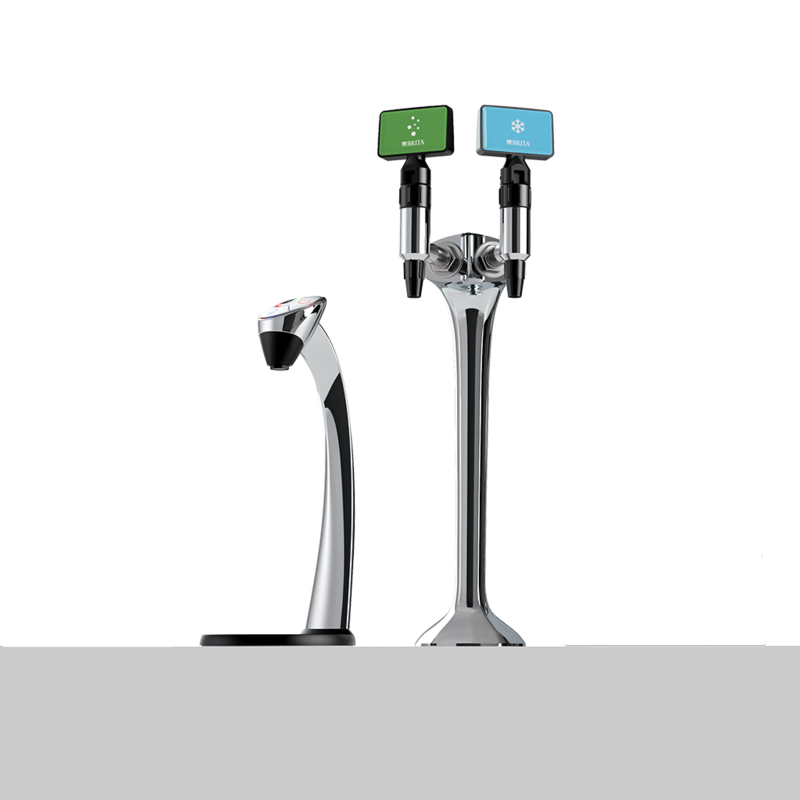 Filters the perfect water for cold & hot drinks from point-of-use water dispensers or vending systems. 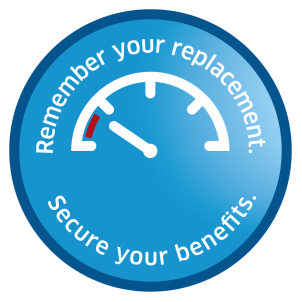 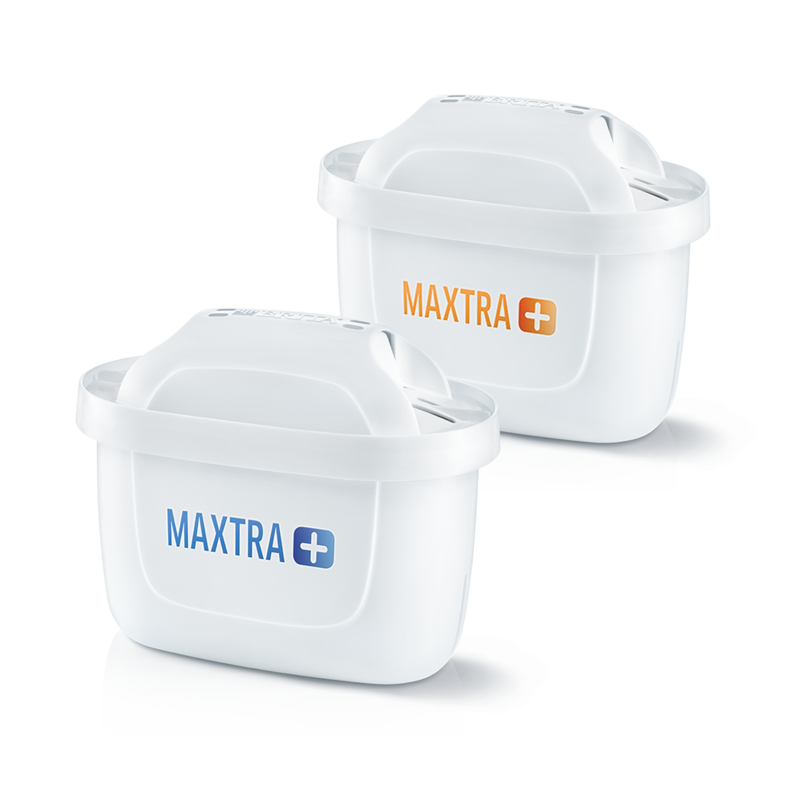 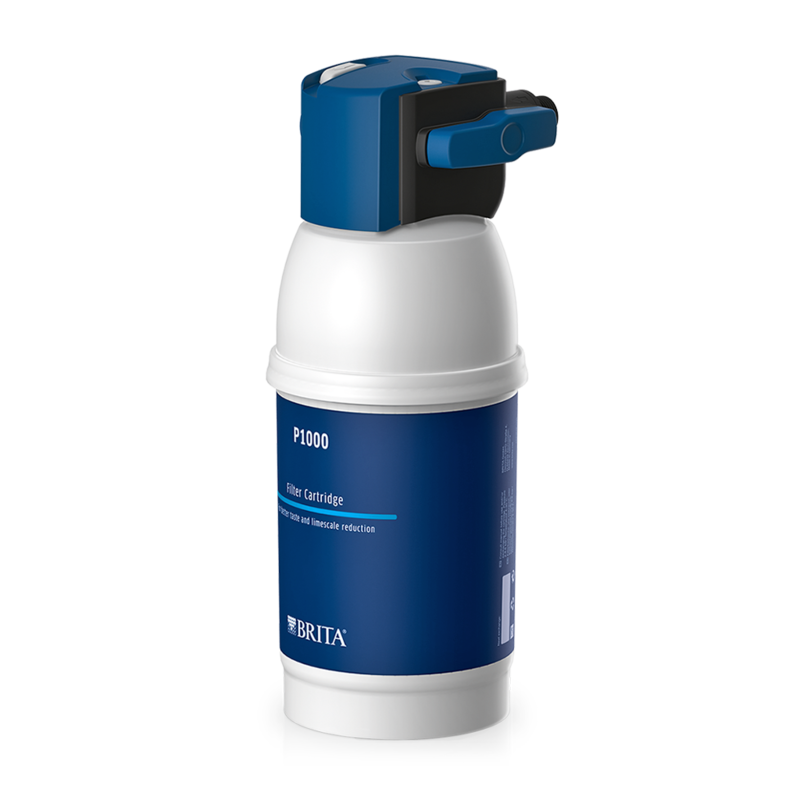 Designed to retain particles down to 0.5 µm. 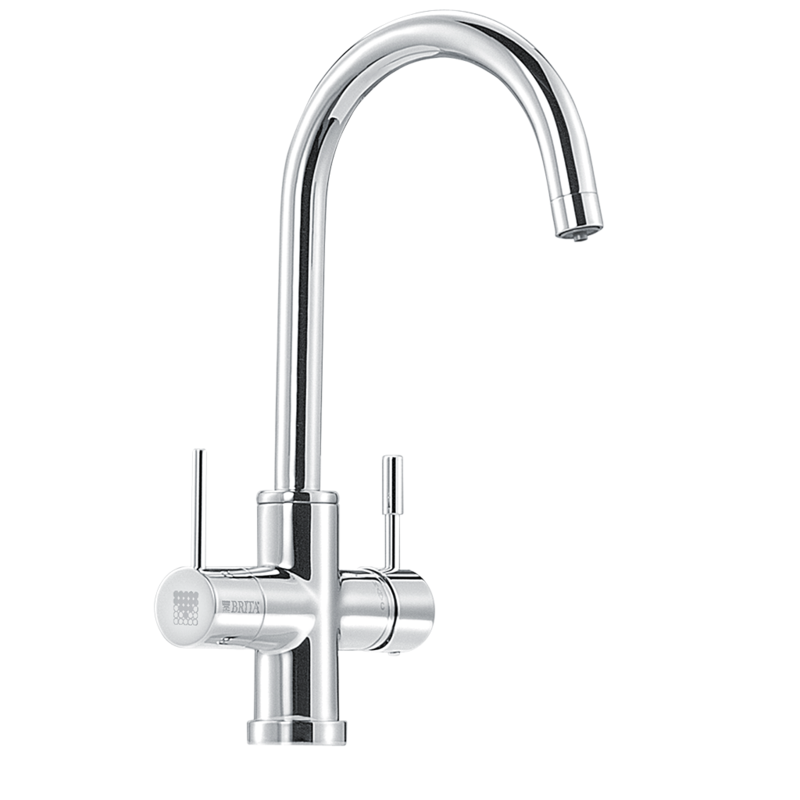 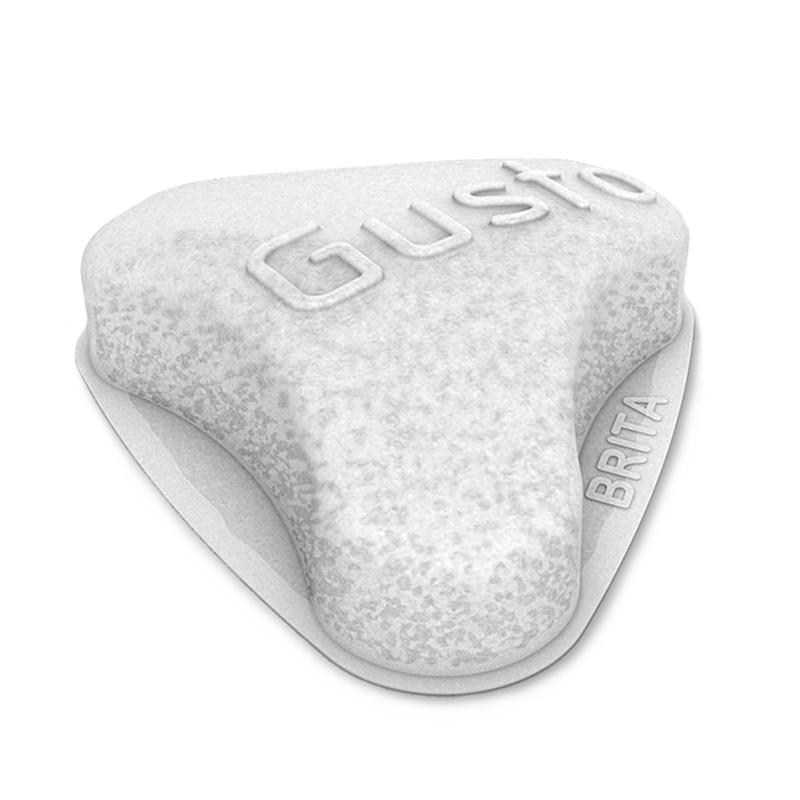 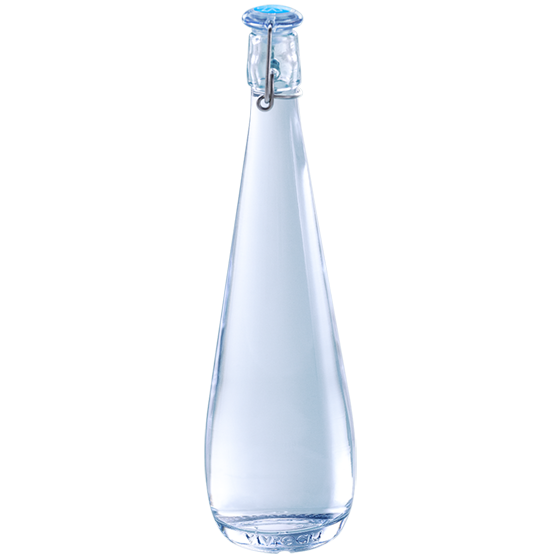 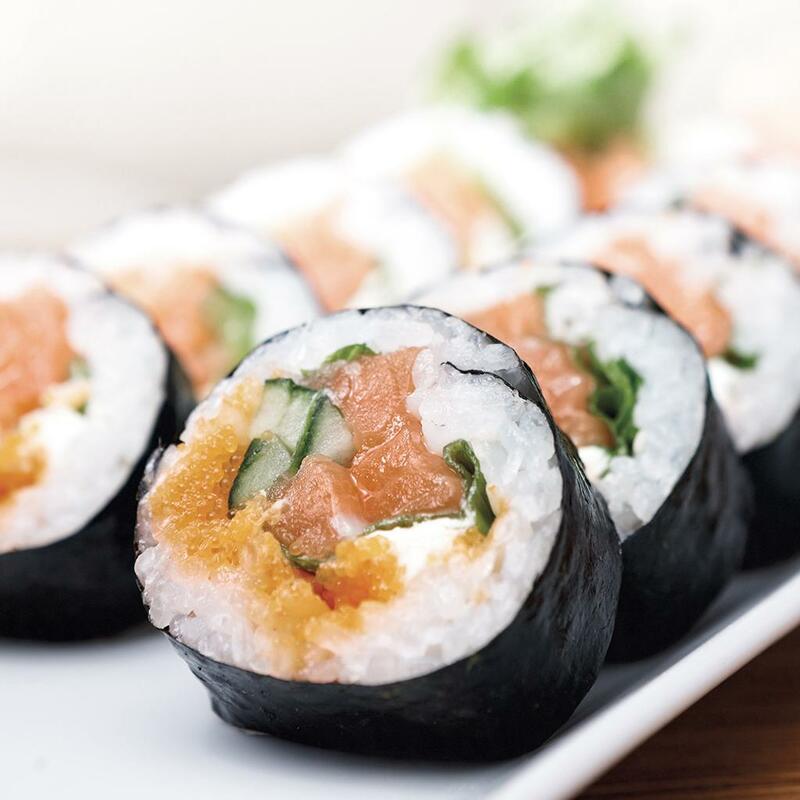 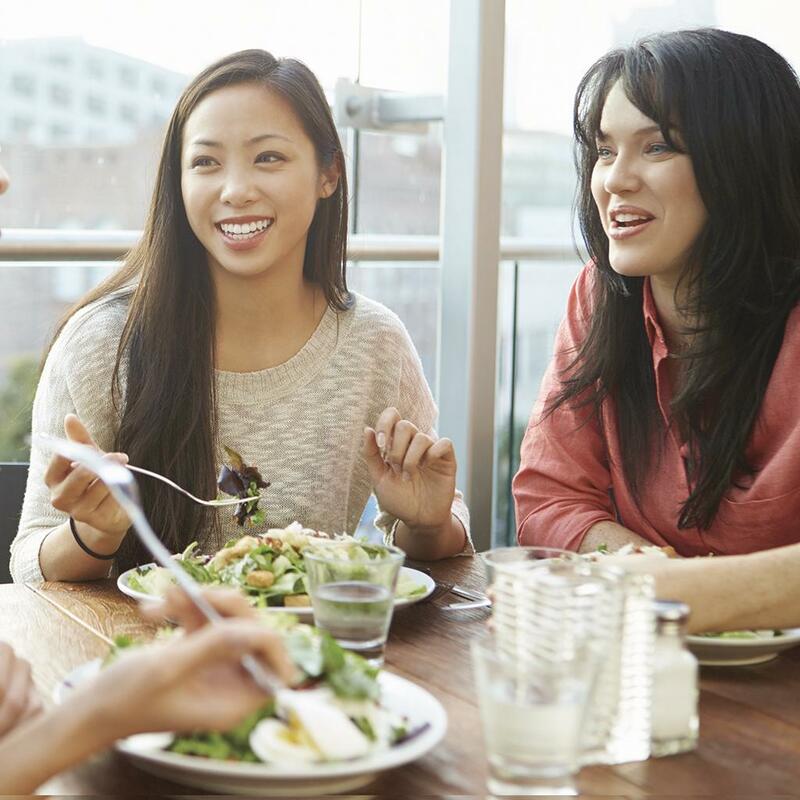 Optimises taste, aroma and appearance of water so people are delighted to drink it. 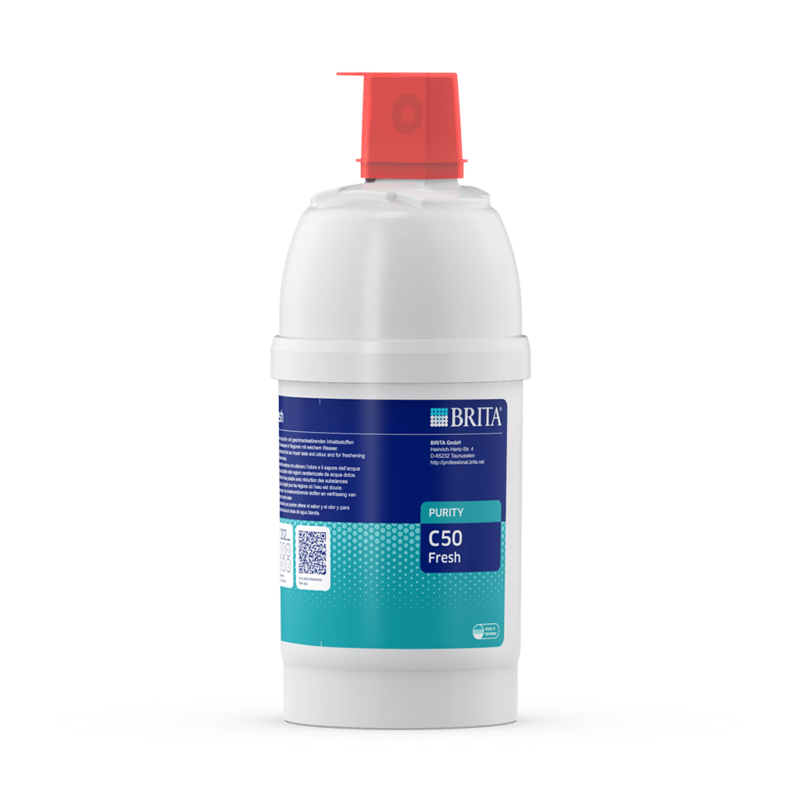 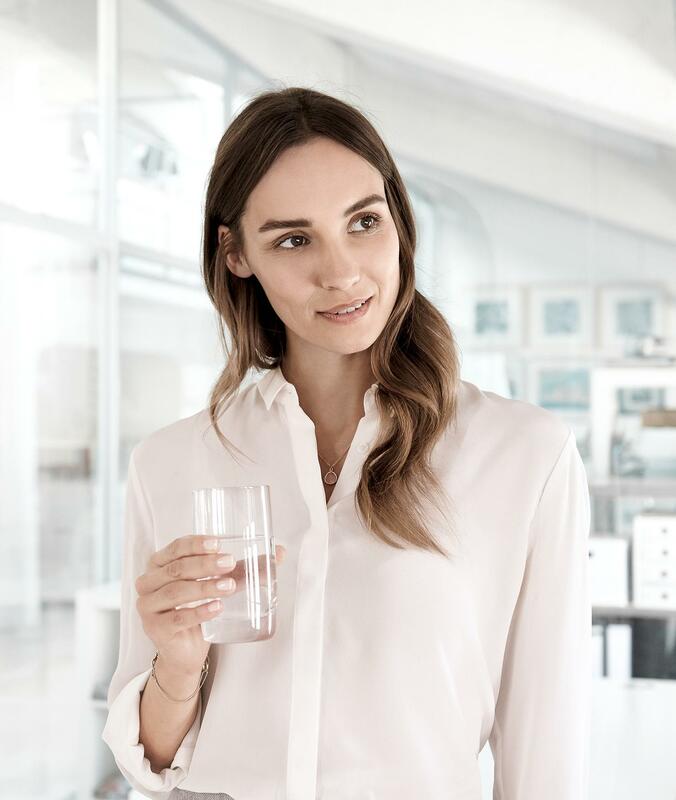 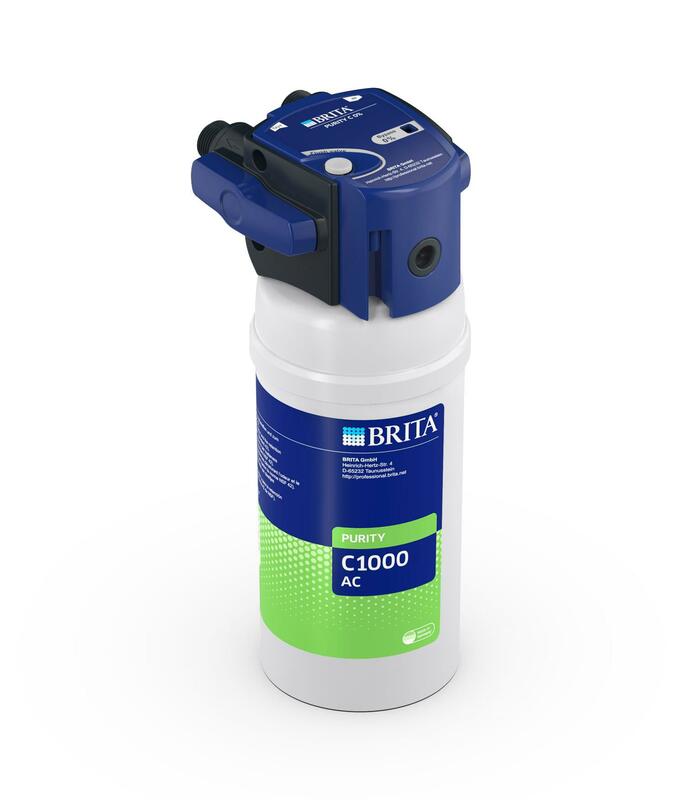 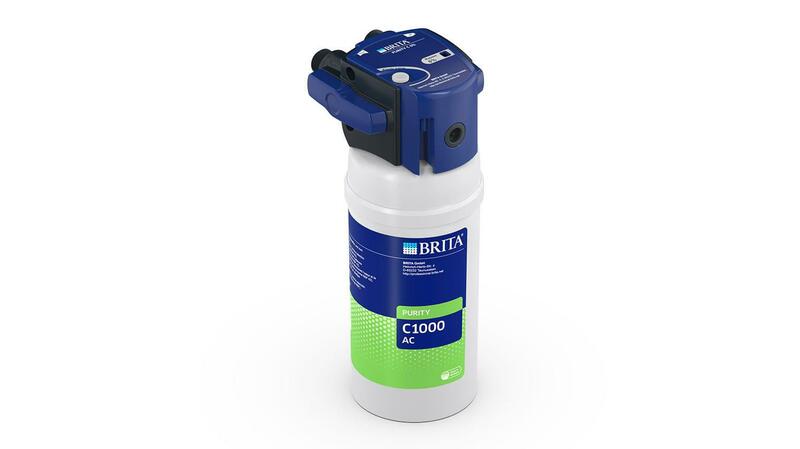 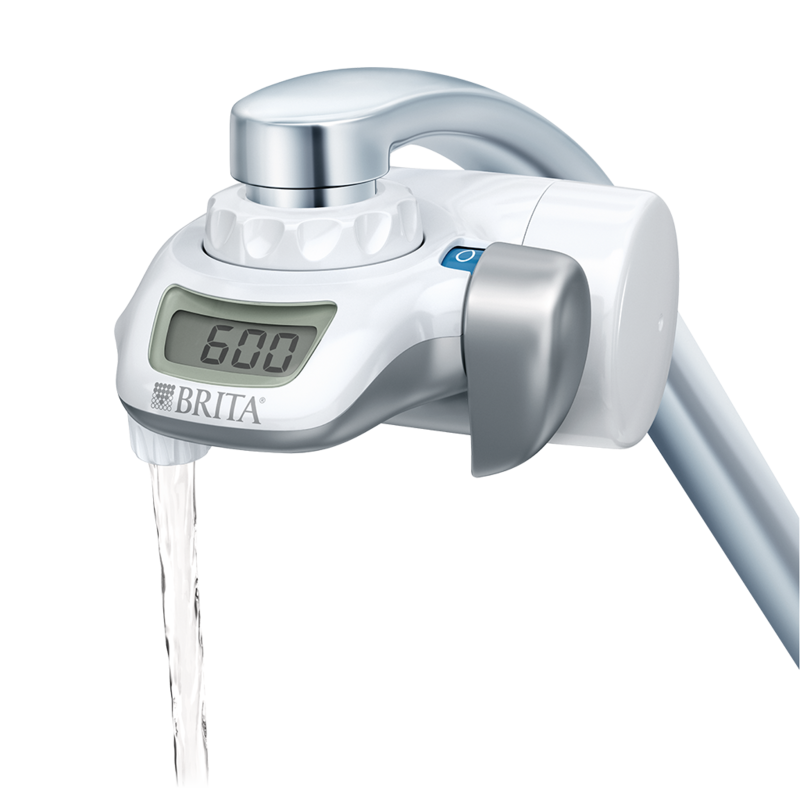 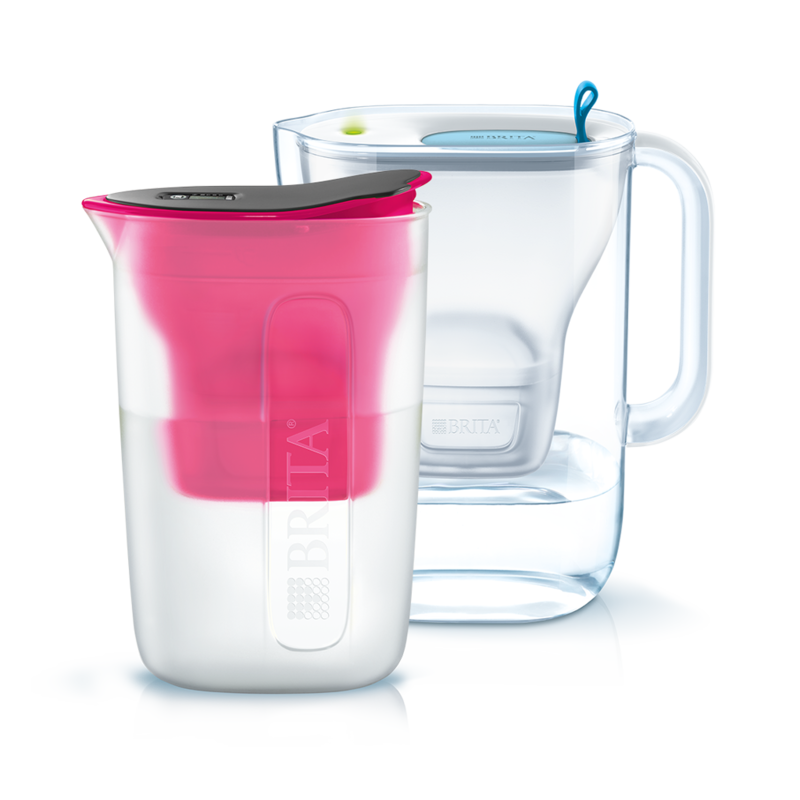 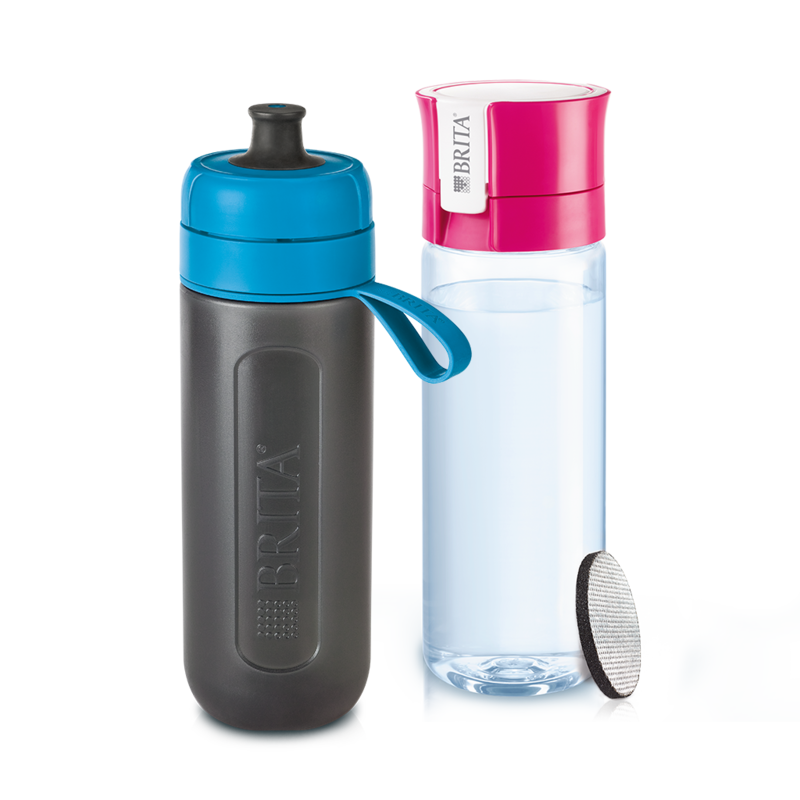 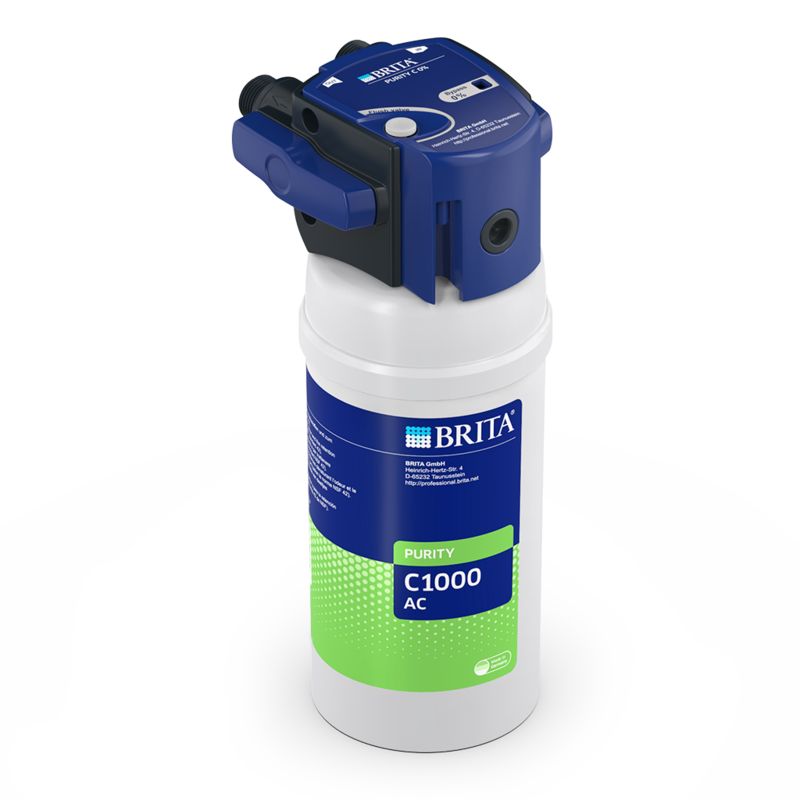 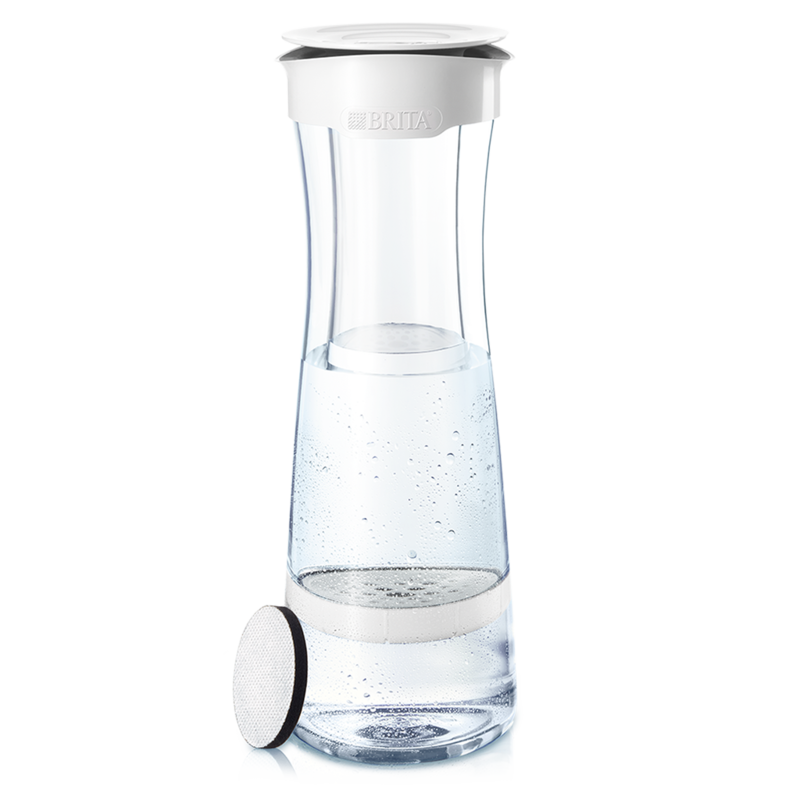 Why BRITA PURITY C 1000 AC?